are crucial for electrical use in any home or business. We all have electrical panels supplying our electricity, but whether you know it or not, some of your electrical panels could be a hazard for you and your loved ones. Zinsco panels are a brand of electrical panels that were installed across North America decades ago. Although they were initially popular because of their efficiency and cost-effectiveness, the use of Zinsco panels quickly diminished when the dangers of these panels were discovered. After hundreds of similar incidents, it was found that Zinsco panels were to blame for frequent electrical shocks, short circuits, and fires. Due to significant flaws in the design of the panels, after wear and tear of the breaker, the breaker and aluminum bars in the Zinsco panel melt together. Once adhered to one another, there is no way for the breaker to trip. If a breaker in any electrical panel cannot trip, there is no telling how much of an electrical current will flow through a system. 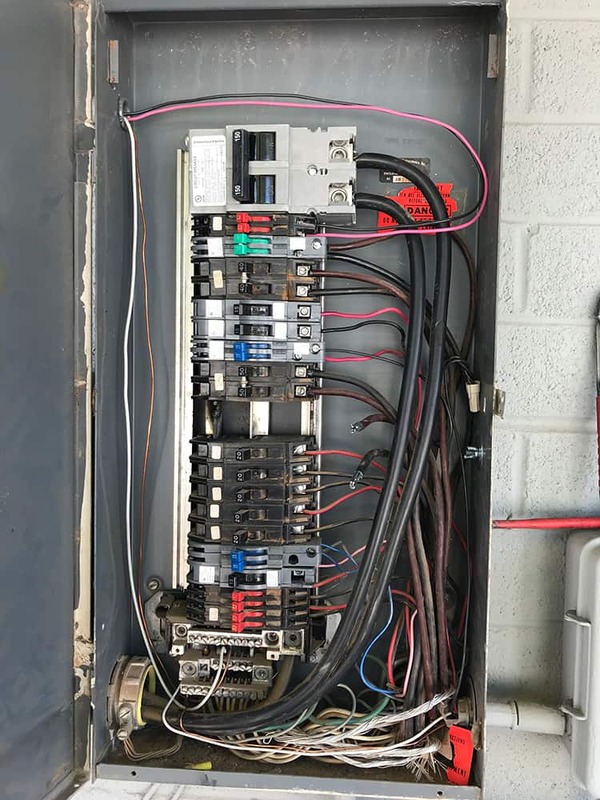 Without anything to stop an overcurrent, the electrical panel and all that it supplies is subject to extreme heat and fires. You could be in danger without even knowing so, if your home or business is still using a Zinsco panel. It is not easy to determine whether or not there is a problem in your Zinsco panel at first glance. Though more likely than not your Zinsco panel will have the same defects as most others, it is crucial that you let a trained professional take a look at the panel. Working with electricity is always complicated, increasing the dangers that come with the territory. Turn It On Electric’s highly qualified electricians are experts in replacing Zinsco panels. We will come out for an inspection of your panel, identify the problem areas, and replace the panel same day. We are eager to get a new panel up and running in your home, in order to ensure that you are your loved ones are safe from these hazardous panels. Let Turn It On Electric make your home or business safe and free from fire-causing Zinsco panels, today. There is no time like the present to replace your panel, a simple fix could be life-saving! Call Turn It On Electric to learn more about how we can help protect your home.